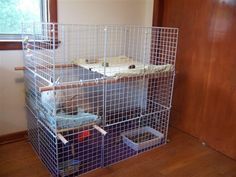 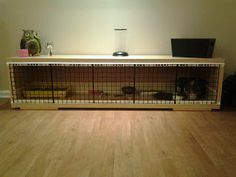 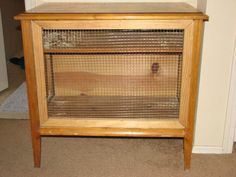 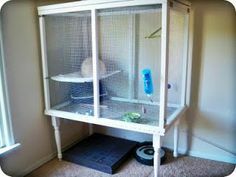 You can build a rabbit hutch that will weather any storm, or create a simple wooden frame covered in chicken wire for a quick and easy enclosure for your furry friend. 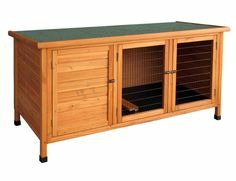 You'll find plans for every skill level and pocketbook when you browse through this great collection of rabbit hutch plans. 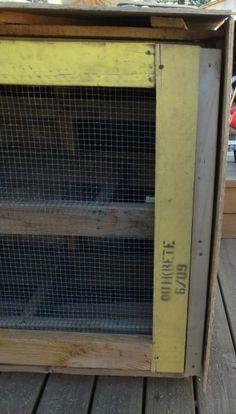 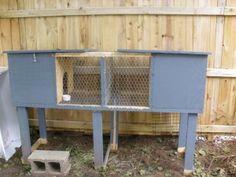 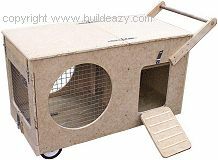 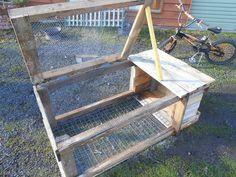 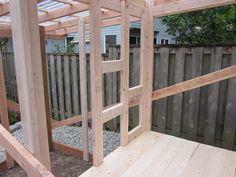 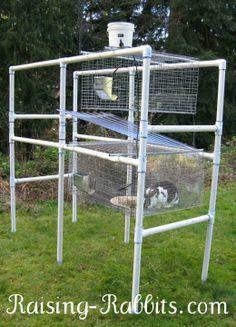 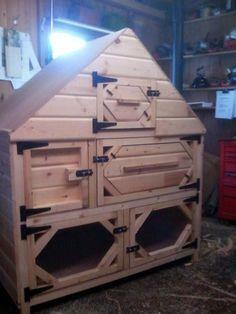 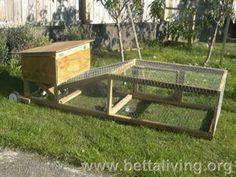 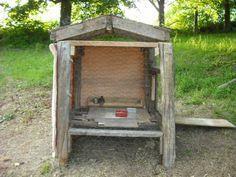 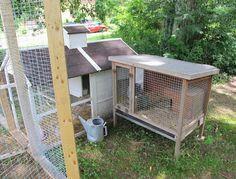 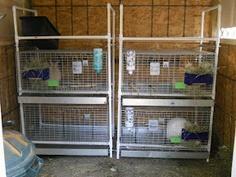 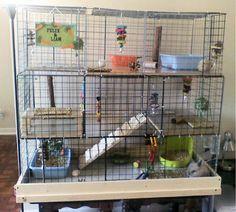 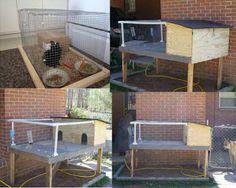 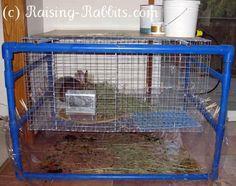 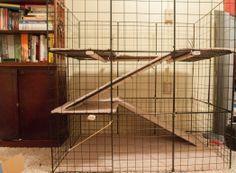 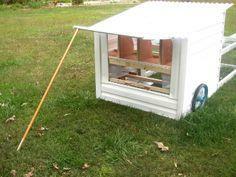 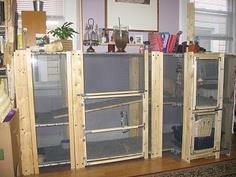 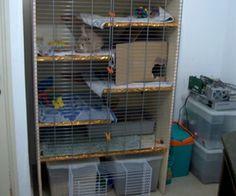 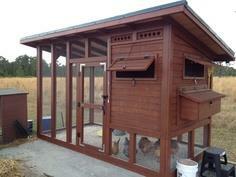 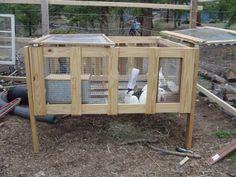 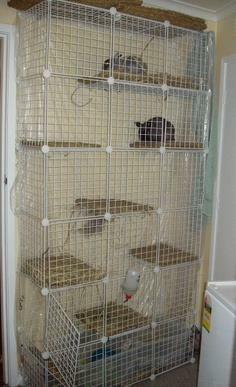 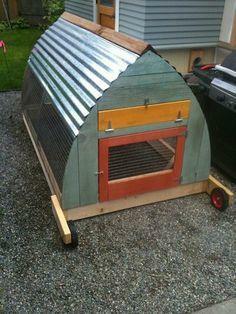 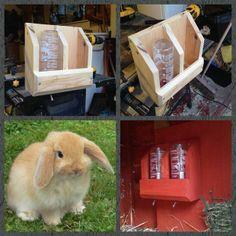 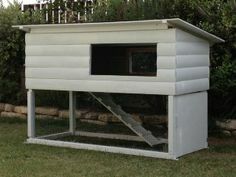 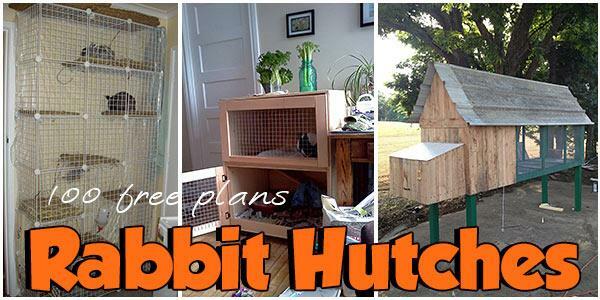 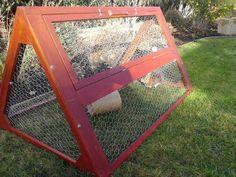 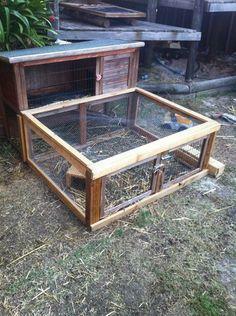 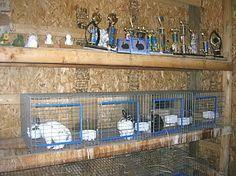 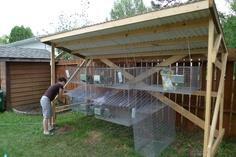 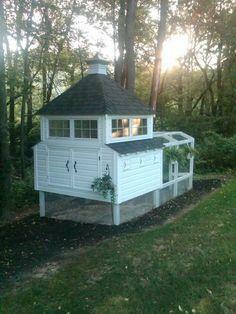 Outdoor rabbit hutch plans can be built on stilts, using galvanized roofing material or even PVC piping. 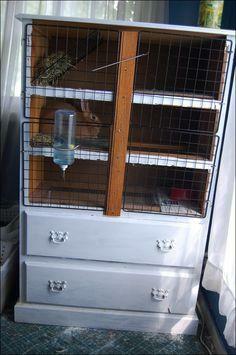 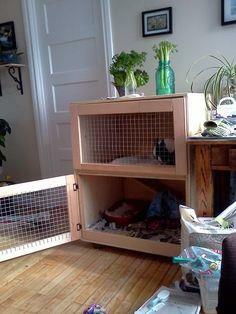 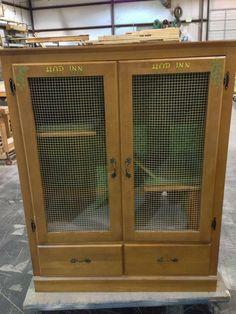 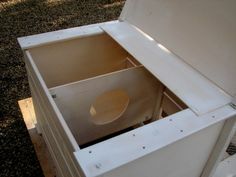 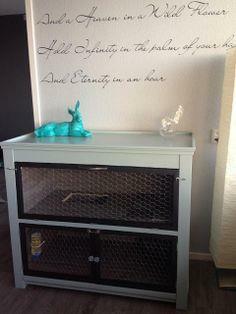 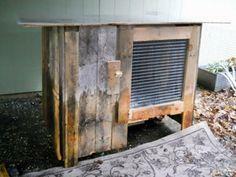 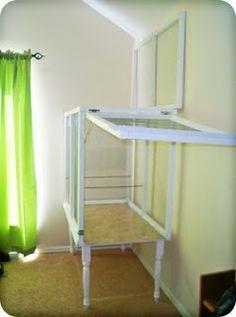 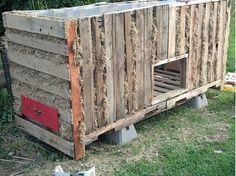 You'll find indoor hutches that look like furniture or are even made from repurposed dressers. 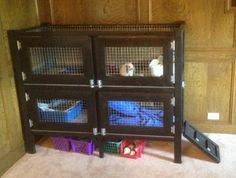 These plans are easy to customize and come with all the photos and instructions you need to provide a safe and comfy home for your band of bunnies. 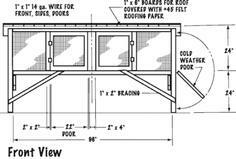 Suggested Materials include dimensional lumber, PVC piping, chicken wire fencing, exterior grade plywood, galvanized aluminum roofing and reclaimed lumber. 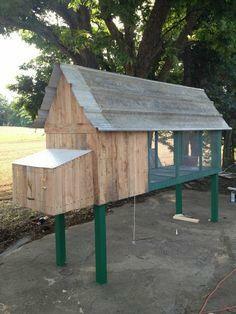 Up goes the chicken coop!